NMC offers a variety of membership plans so you have the flexibility to select the combination of benefits that best fits your needs. No matter which plan you select, you can have confidence that NMC has over 50 years of experience serving our members and you can count on us to be there when you need us. 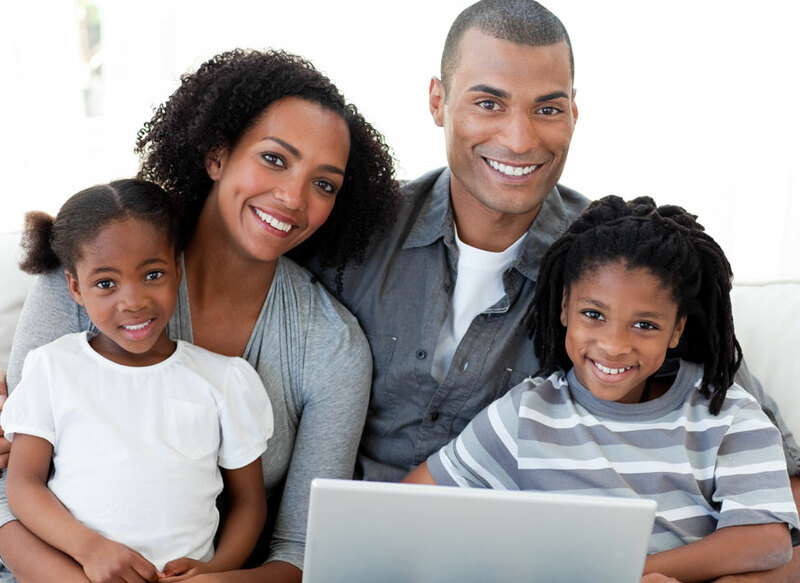 Our convenient online application will walk you through the process in just a few easy steps. The chart below provides a brief summary of the benefits included in each plan. For complete details, please see the appropriate Member Benefit Guide. This is a brief description of benefits and availability may vary by state. Limitations and exclusions apply. For complete details of each plan, please refer to the Member Benefit Guide. *Plans not available in Alaska, Alabama, California, and Washington. **Personal Accident Coverage is underwritten by Federal Insurance Company, a member insurer of the Chubb Group of Insurance Companies.